Adana Restaurant is a nationally recognized middle eastern restaurant which focuses on quality, authenticity & personal touch. “In 1974, there was a chef who dreamed of opening a restaurant, in 1997, he did just that.” In 1991, Edward Khechemyan moved to Burbank with hopes and dreams, soon after his migration to the U.S. him and his father started living their dream. 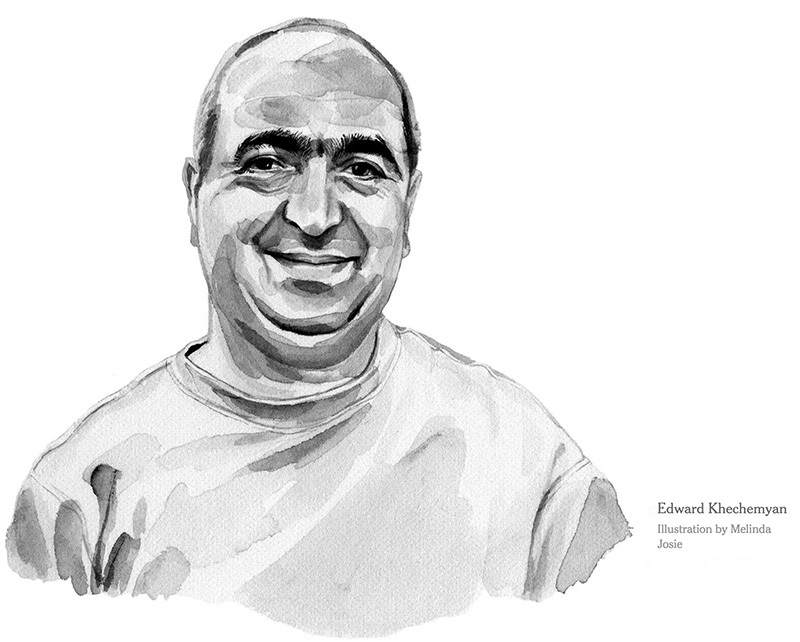 Edward, now the chef of Adana, has learned to cook from his father, Samson Khechemyan, when he was younger and has taken his Armenian-American style of cooking over the top and serves thousands of mouth watering dishes to all of his loyal customers.